Ben 10 is back in action. Cartoon Network just announced they’ve renewed the TV show for a fourth season. 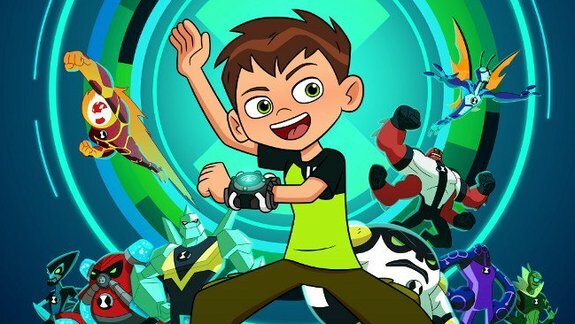 A reboot of original Ben 10 series (2005-2008), the animated show centers on Ben Tennyson, a 10-year-old boy who discovers the Omnitrix, a device that allows him to become 10 different alien heroes. Season four of Ben 10 is slated to debut on Cartoon Network in 2020. What do you think? Have you seen Ben 10? Are you glad it’s coming back? More about: Ben 10, Ben 10: canceled or renewed?, Cartoon Network TV shows: canceled or renewed?